Jelenia Góra – the Pearl of the Karkonosze Mountains – is located in the south-west of Poland. It counts over 83 000 inhabitants. Together with the neighbouring municipalities of the Jelenia Góra Valley, it creates an agglomeration with about 150 thousand inhabitants. 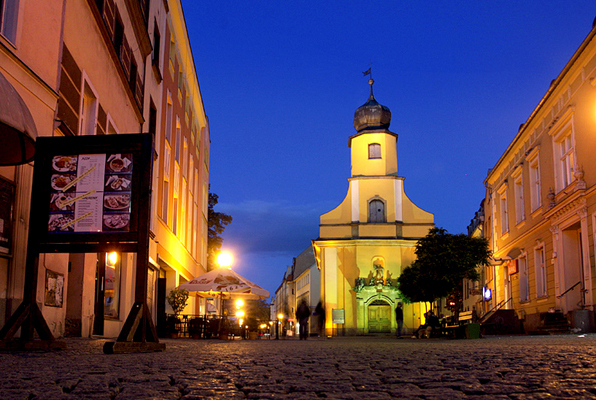 Jelenia Góra is a city with a rich tradition of 900 years related to trade, medicine and science. With its fascinating history and culture and its attractive nature, Jelenia Góra is a dynamic and modern centre of tourism. 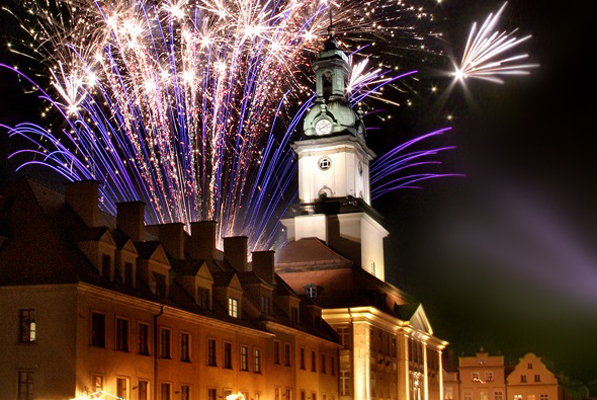 The city has an economic potential that is of major importance in Poland. The economy of Jelenia Góra is particularly dynamic, with well-developed sectors, based on modern and growing enterprises. It counts almost 13 000 business entities. The service sector dominates among the business entities, e.g. : trade, business and real estate services, hotel and catering industries. 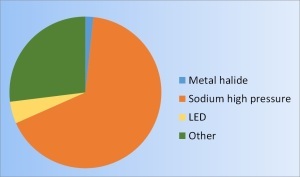 Chemical, engineering and furniture companies have also been developing very dynamically. 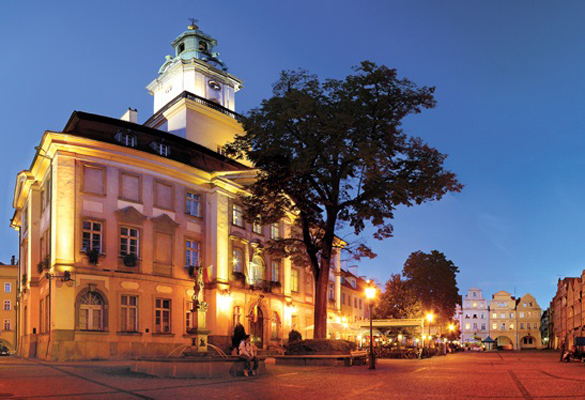 The city of Jelenia Góra has a contract for the operation and maintenance of street lighting equipment concluded with TAURON Dystrybucja S.A. Branch in Jelenia Góra. The foregoing contract in its scope includes ongoing maintenance of road lighting. In the case of investments in the construction, expansion or modernisation of street lighting, a separate tender procedure is conducted to appoint the contractor. 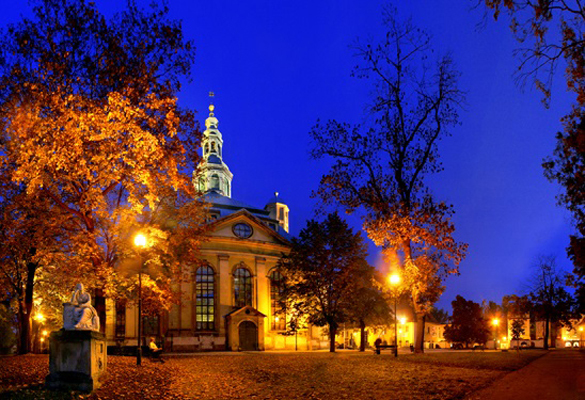 The city of Jelenia Góra intends to carry out a comprehensive modernisation of its street lighting. However, for the investment to be made, it will be necessary to acquire external resources. The street lighting is developed together with the construction of new roads and the renovation of the old ones.